Melrose Joinery - Carpenter, Kitchens based in Billingham, Durham. 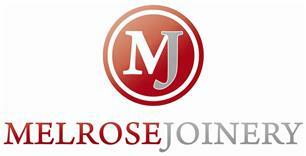 Melrose Joinery is based in Billingham and serves the surrounding area. At Melrose Joinery we endeavor to make our client's home improvements as fuss free as possible, with a friendly and helpful atmosphere. We understand that home improvements are a major step in anyone's life. Home improvements should be a pleasurable experience not an upheaval. Although Melrose Joinery is a rapidly growing business this has not stopped us from undertaking all aspects of work, from fixing a sticky door to designing and installing a new fitted kitchen.